La Cygne is a community with a lot of heart! I love visiting! 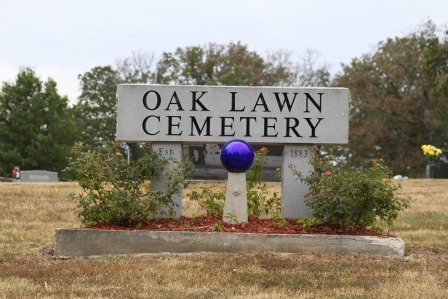 Oak Lawn Cemetery was established in 1883. The old part of the cemetery which is on the north side contains the graves of several Civil War veterans. At the north end of the cemetery a memorial has been erected to honor these soldiers. 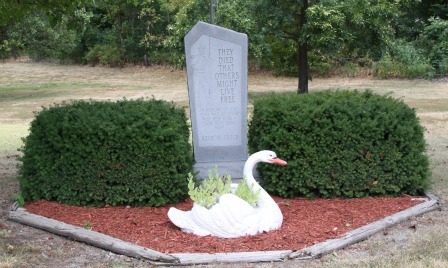 The cemetery was indexed in 100 Cemeteries and Burial Sites in Linn County, Kansas. A copy of this book is available at the La Cygne Public Library.